The international feminist group ƒƒ is organizing the third Temporary Autonomous Zone for Galeria Studio inside Teatr Studio (Studio Theater), Warsaw, Poland. Sixteen international artists from the group ƒƒ and invited international guest artists are collaborating with nineteen Polish artists, musicians and theoreticians on creating a theatrical and artistic event that lasts for 24 hours and evolves into an exhibition. For Temporary Autonomous Zone 3 (TAZ 3) we are presenting Outliers, a new installation and performance piece in collaboration with Melissa Steckbauer. 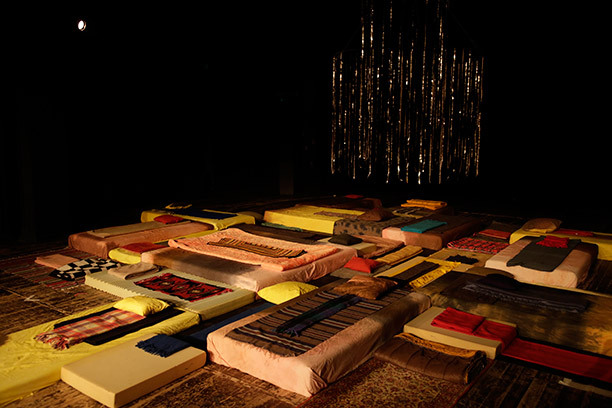 Outliers is an enormous communal bed inviting guests to sleep and dream together throughout the night. A floor-scape is composed of various soft materials while a subtly moving, mobile-like ceiling piece connects the earth and sky, inviting dreamers to outlying realms. 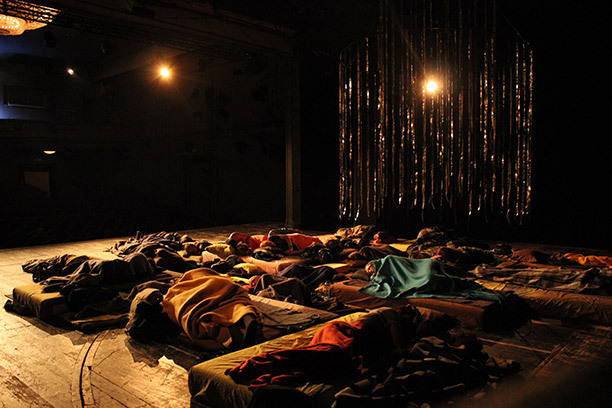 The installation is hosted by 3 central characters in costume: 2 night watches who tuck the arriving sleepers in, offering comfort and support and a reader who will perform a ritual text, guiding the audience into an ethereal space in which connections between sleeping, dying, dreaming and rebirth can be explored. Made with support from Grace Gamage & Olivia O’Donnell. 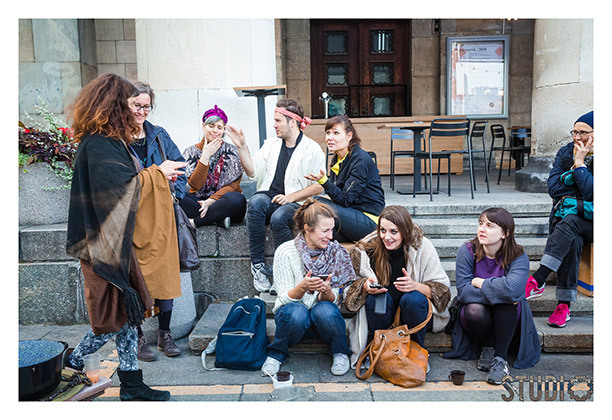 ƒƒ Lines / Drawing Circle organised by Mathilde ter Heijne – a ‘drawing circle’ by international feminist artists from different generations who contributed to a series of group drawings. 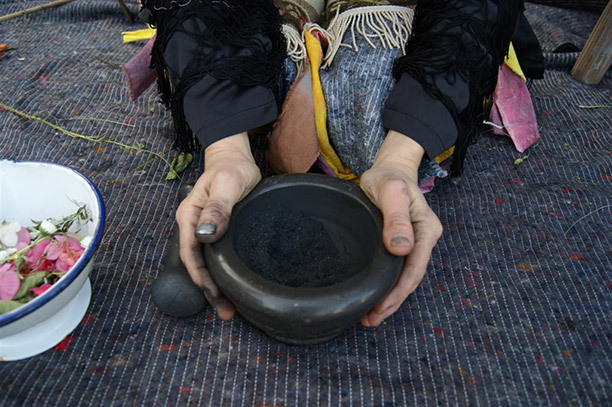 Green Gold – Witch Soup Kitchen in collaboration with Linards Kulless and Agnieszka Brzezanska. 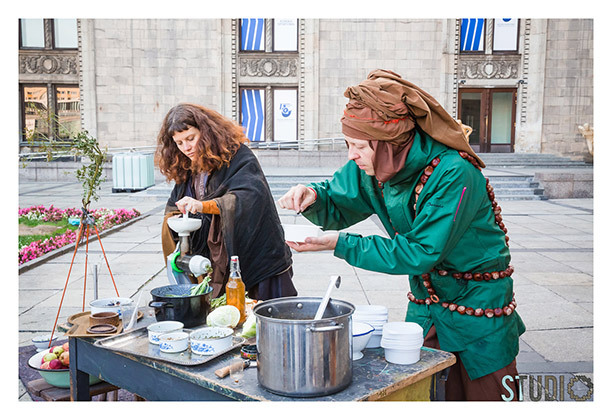 An edible and delicious elixir made from healing substances, greens, weeds, and magical plants collected in and around Warsaw is served in a mysterious ritual outside the Culture Palace. Future Ball – a dance performance for 4 characters choreographed in collaboration with Delia Gonzalez, Antje Majewski and Mathilde Rosier. 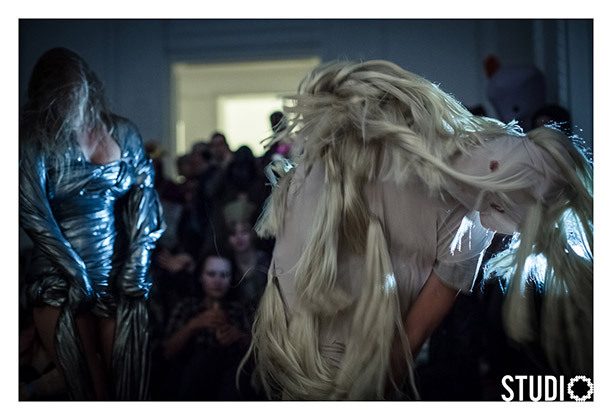 J&K are contributing their mutant character (from the performance The Cave) performed by Christoph Muelhau. See ff Facebook for more images of the entire 24h event.